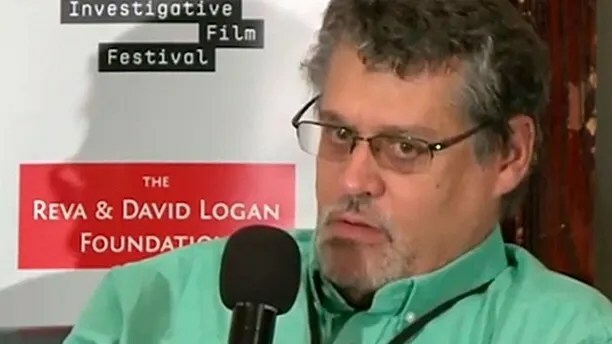 Additionally, House investigators have determined that Ohr met shortly after the election with Glenn Simpson, the founder of Fusion GPS – the opposition research firm that hired Steele to compile the dossier with funds supplied by the Hillary Clinton campaign and the Democratic National Committee. By that point, according to published reports, the dossier had been in the hands of the FBI, which exists under the aegis of DOJ, for some five months, and the surveillance on Page had been commenced more than two months prior. Former FBI Director James Comey, testifying before the House in March, described the dossier as a compendium of “salacious and unverified” allegations against then-candidate Donald Trump and his associates. The Nunes panel has spent much of this year investigating whether DOJ, under then-Attorney General Loretta Lynch, used the dossier to justify a foreign surveillance warrant against Carter Page, an advisor to the Trump campaign. While the agencies say they have cooperated extensively with Nunes and his team, including the provision of several hundred pages of classified documents relating to the dossier, it was only last weekend that DOJ and FBI agreed to make available to the committee for questioning Peter Strzok, the high-ranking FBI official who was disciplined in July for having sent-anti-Trump texts to a colleague while playing a decisive role in last year’s investigation into Mrs. Clinton’s private server. Strzok was removed from the staff of Special Counsel Robert Mueller, who is probing allegations of collusion between the Trump campaign and the Russian government, and demoted to a position on the FBI’s human resources division. The agencies’ decision to make Strzok available to House investigators came on the same day the New York Times and Washington Post disclosed the existence of the anti-Trump text messages, and Fox News disclosed that Strzok’s conduct in the Clinton case was under review by the FBI’s Office of Inspector General. According to congressional sources, Simpson and Ohr met sometime around Thanksgiving last year, when President-elect Trump was in the process of selecting his Cabinet, and discussed over coffee the anti-Trump dossier, the Russia investigation, and what Simpson considered the distressing development of Trump’s victory. How exactly Simpson and Ohr came to know each other is still being investigated but initial evidence collected by the House intelligence committee suggests that the two were placed in touch by Steele, a former FBI informant whose contacts with Ohr are said by senior DOJ officials to date back to 2006.